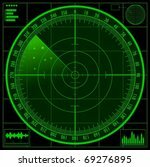 Abstract vector footage of a radar or futuristic dial. Geometric layout with circles, dotted lines, concentric shapes and numbers. 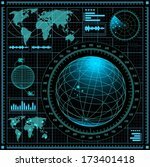 Free vector image for computers, technology, tech, future, gadgets, radars and science-fiction visuals. Round layout for posters, wallpapers and background images. 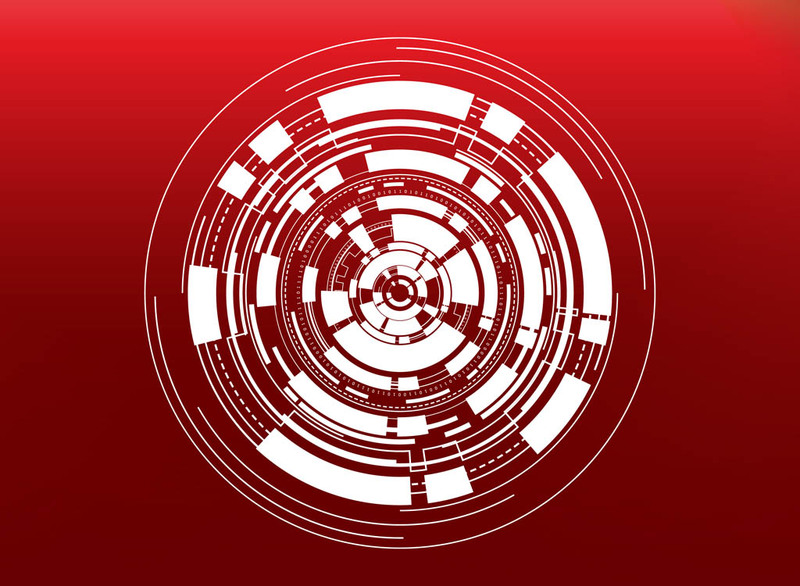 Tags: Abstract, Circles, Dial, Future, Round, Tech, Technology.